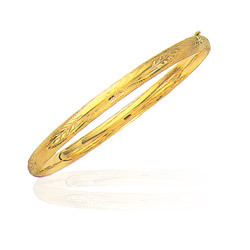 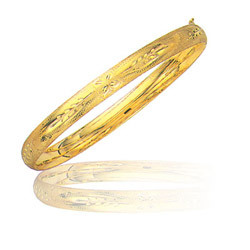 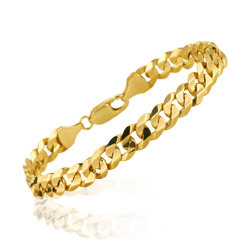 Adorn your wrist with our exotic collections of Gold Bracelets, which radiates style and elegance. 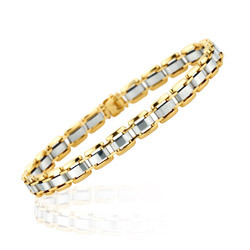 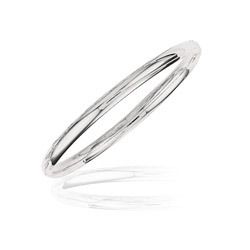 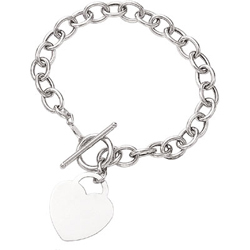 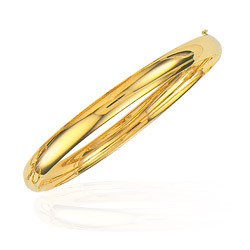 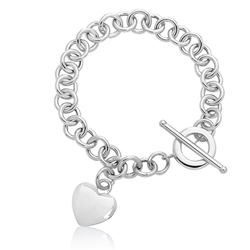 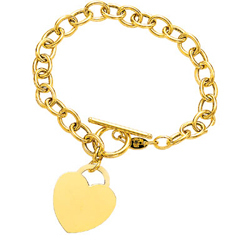 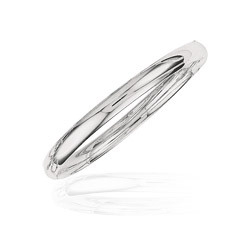 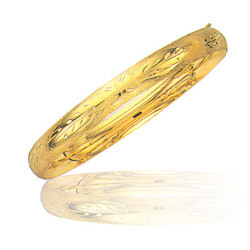 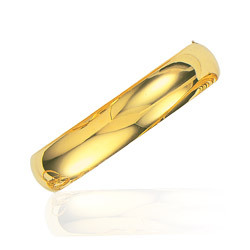 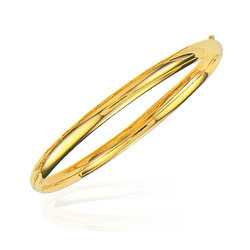 The designing of the bracelet is in 14K and 18K in both white and yellow gold . 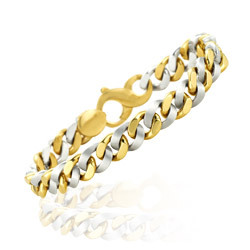 Choose the jewelry within your budget. 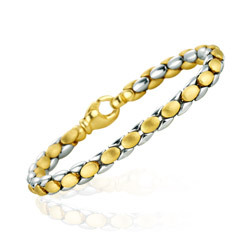 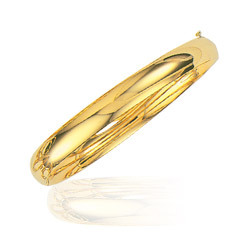 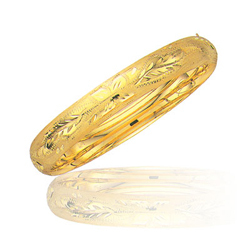 Gold is said to increase the personal power, gives relaxation, enjoyment, good health and success. 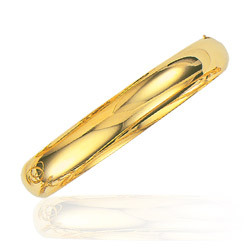 Wearing Gold in the form of rings, studs or chain promotes courage, confidence and power.